This surface tension experiment comes from The Indianapolis Public Library Kid Blog! 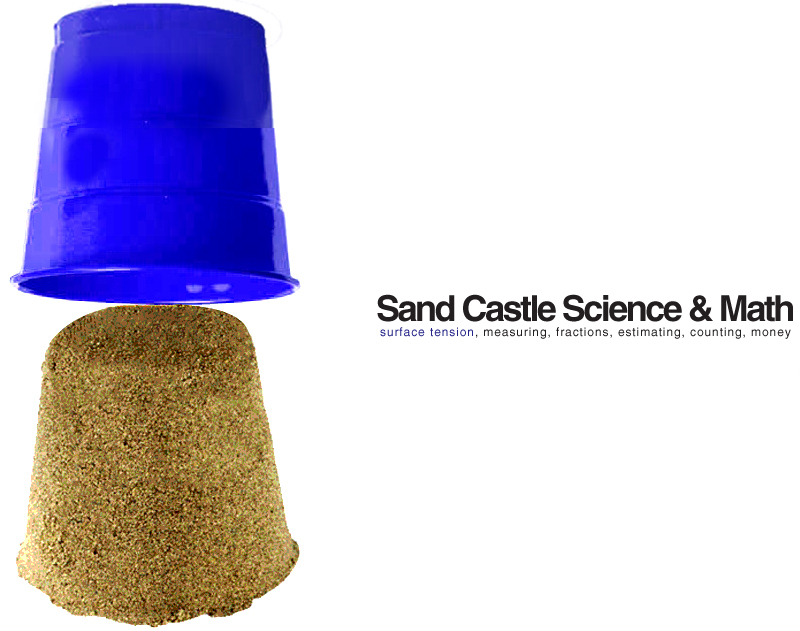 Students explore measuring by adding different amounts of water to 1 cup of sand to see what water to sand ratio makes the ideal sand castle. They investigate fractions when measuring their water (1/4, 1/3, 1/2, 1 cup). They construct a total of four mini cup castles (using different amounts of water for each one). Then, they estimate how many pennies each "castle" will hold. Which castle do they think will be the strongest? They count out the pennies, as they lay them on top of each cup castle. Can any of their mini castles hold 25 pennies? Which castle was the strongest? Visit IPL Kid Blog for the scientific explanation behind this experiment!